The painting was straightforward. But what work surface? They didn’t want Granite! Or a laminate one. One option was Corian, Mistral is a similar kind of product in look. The beauty of this product Mistral over Corian is it can all be cut on site so need for a templet, its a no nonsense product as its described. I carry samples of it with me all the time kindly supplied by C W Berry of Leyland. The result is a surface range that invigorates the imagination of homeowners and interior designers alike. MISTRAL’s pure 25mm thick format maximizes the benefits of solid surface material to its fullest with no MDF or particleboard substrate to limit the possibilities. Any joints will be inconspicuous and seamless. MISTRAL’s non-porous surface is extremely hygienic and, as well as being inherently strong and durable, it is highly stain resistant. Dot loved the Black sample (Galaxy) a lovely colour with silver sparkles in it. With new satin black handles this would only enhance it further. First in was Geoff to remove the old worktop and sink, this was the messy bit as this creates a bit of dust, but its only short term. John & Dot had already bought a tap & new sink that would sit under the surface. Now time to fit the new worktops. All done in the room making it easier for the fitter. 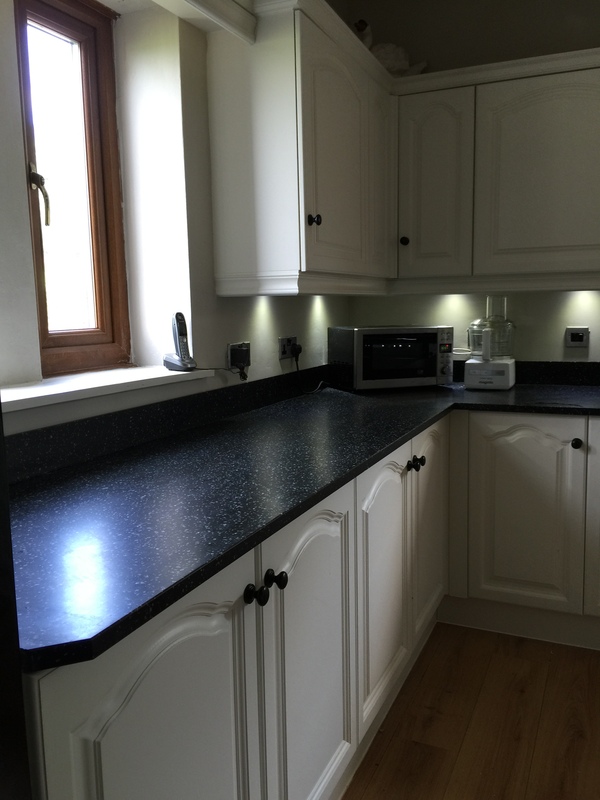 Within no time the worktops and splashback were on. WOW what a feature and as for the colour it was brilliant. It was now time for my great team to start all the cleaning as they do using our trusted degreaser. Scrubbing with a Mirlon pad to cut through any grime and grease. With this part done its then neutralised with clean water removing all the grease ready for sanding. the sanding of the units is via dustless methods. It was dusted and tacked before a final wipe with meths to ensure all contaminants were removed. As for the paint we used Isofix as Oak is notorious for tannin bleed & this paint stops that happening plus its a grip primer so it sticks. With the primer on and dry all it needs is a light rub down & tack off again then Two top coats of Helmi Matt mixed into equivalent colours by Valtti. 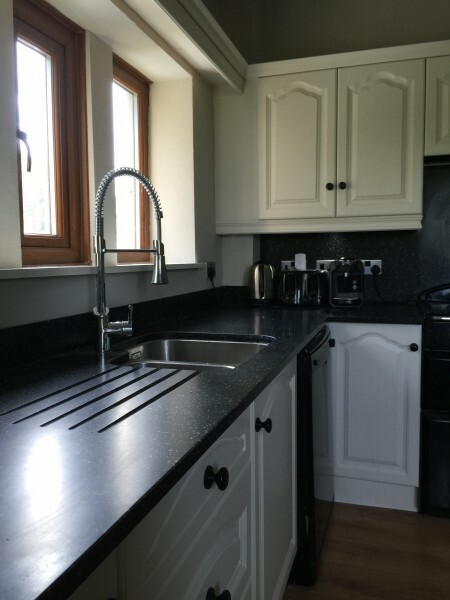 This transformation is a world away from what it was, a light airy kitchen modern colour & a fantastic new work top courtesy of Karonia & their product. 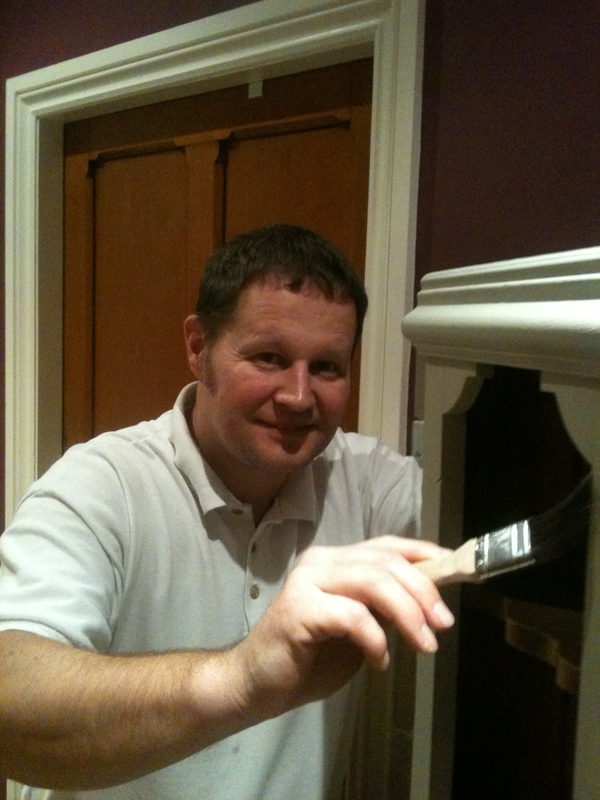 But not forgetting Geoff who made a fabulous job in fitting the kitchen it in the first place. We are the first port of call in Lancashire, Cheshire or Merseyside. 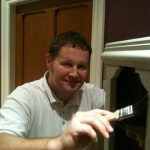 Jason and his team were thoroughly professional in their approach and the finish is second to none. They were extremely accommodating, nothing was too much trouble either. The Mistral worktops look great and the finish on the paintwork is stunning. I have no reservations about recommending them, they are a great firm. 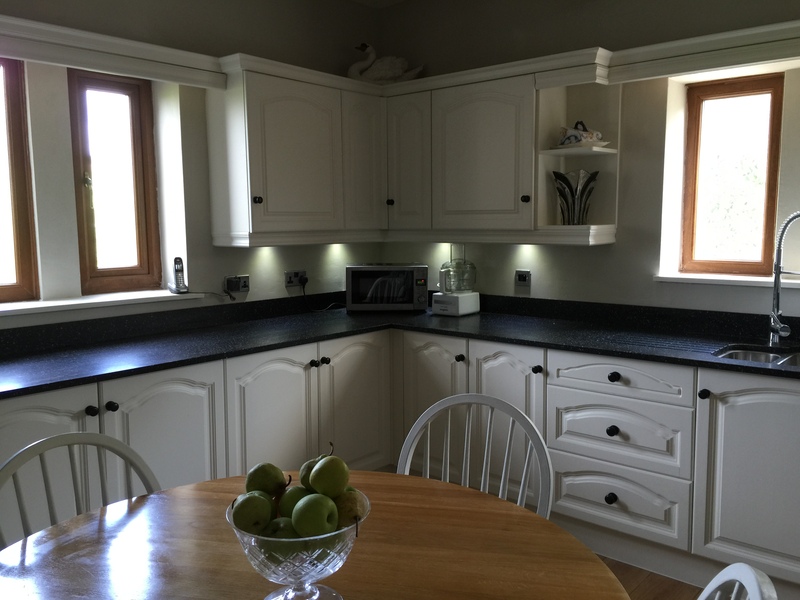 We now have a new look kitchen at a fraction of the price of a replacement one. John and Dot have since recommended us to their neighbour.